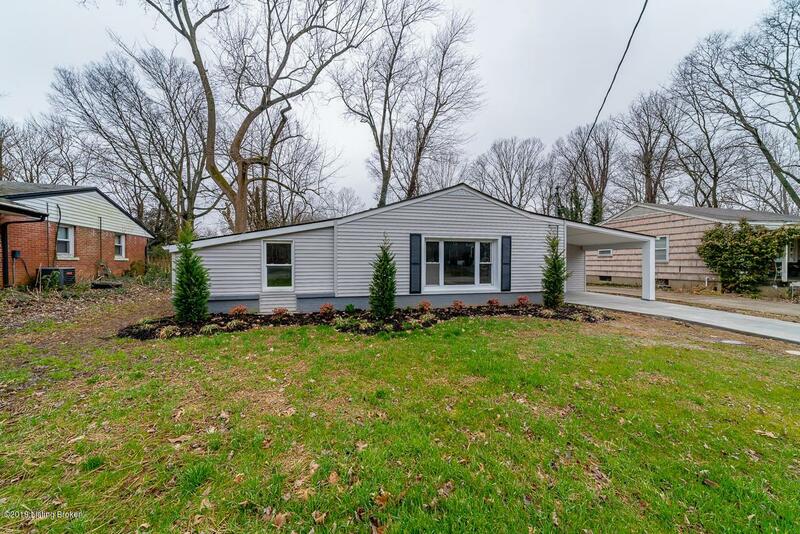 Completely renovated home throughout. Starting at the walk down the new concrete driveway. It will be hard to not notice the new siding, roof, with 5'' gutters. As you enter the front door you have a great foyer and off to the right is a perfect size laundry room. 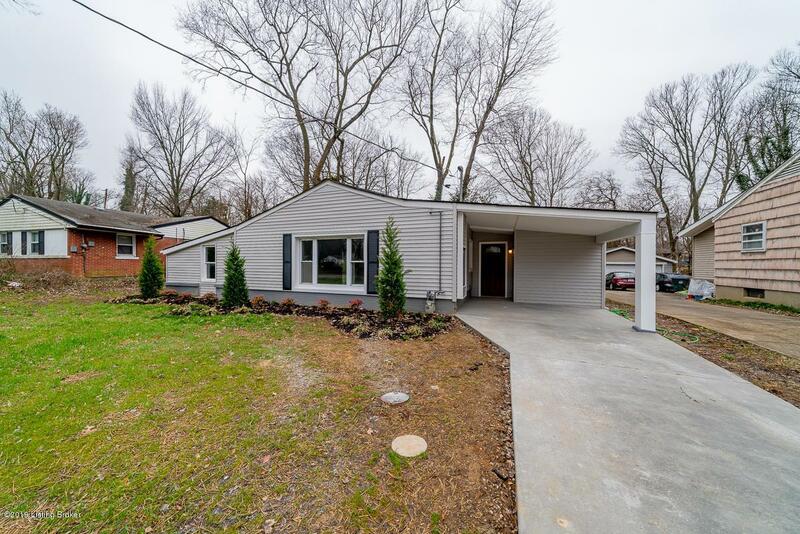 This is a split level ranch with the master suite on the east wing with its own master bath and separate entrance to the backyard. Brand new shaker style cabinets with quartz counter top. All appliances to remain with the home. Over-sized living room with another entrance to the backyard. 3 more bedrooms on this side with another totally brand new full bath. Close to St. Edwards & J-Town High School and even walk distance to A rated Robert Tully Elementary. Must See!!! 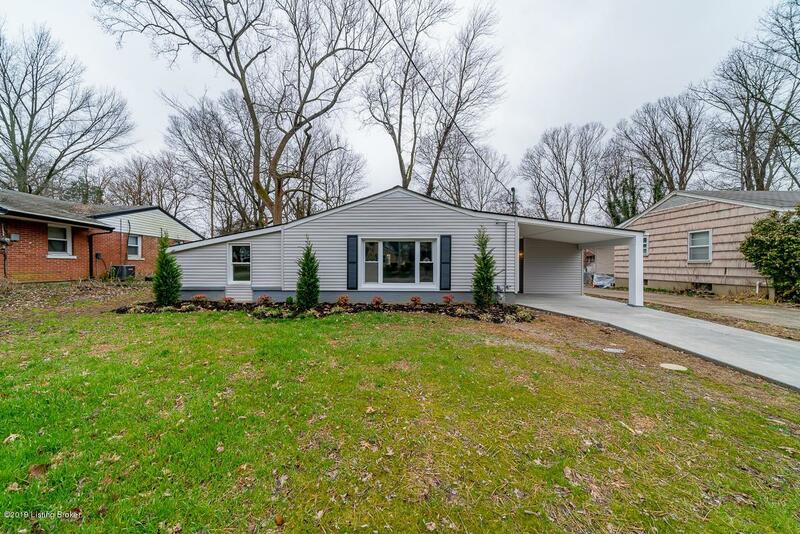 Listing provided courtesy of Greentree Real Estate Services. © 2019 Metro Search, Inc. All rights reserved.